Former Hearts of Oak captain, Amankwah Mireku, has hit out at the club’s current playing body, blaming them for the cause of the team’s struggles this season. Hearts have lost four of their eight league games this season, including a second-half collapse against Karela United on Wednesday, where they conceded three second-half goals after going into the break 1-0 up. 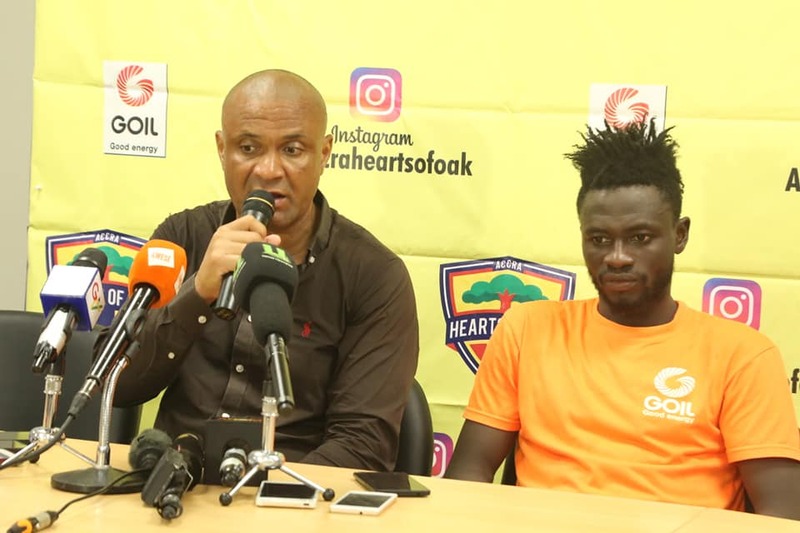 The poor run of form has raised a sense of uncertainty around the future of Head Coach Henry Wellington, but in an interview with Citi Sports, Amankwah Mireku blasted the Hearts players and called for underperforming players to be sacked instead of the Head coach. ”I’ve always said that the players make the manager, and not vice verca. The attitudes of the players doesn’t meet the standard of Hearts of Oak,” he said.